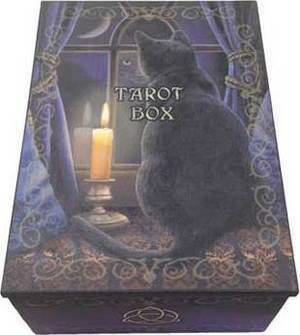 Black Cat tarot box, Midnight Vigil. Nemesis Now. 4" x 5 1/2".